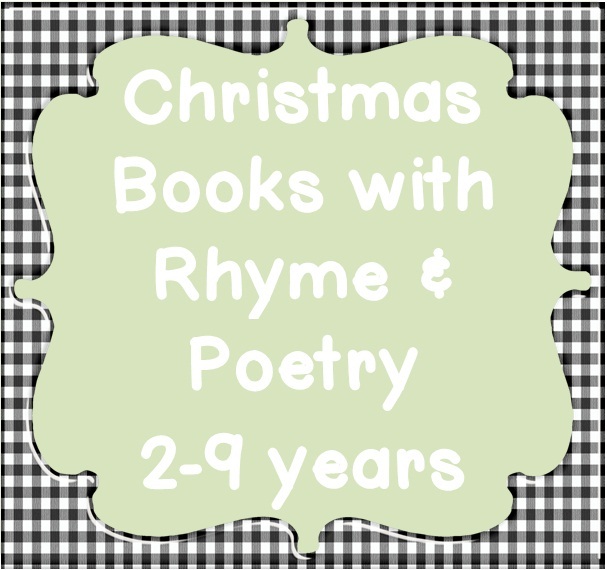 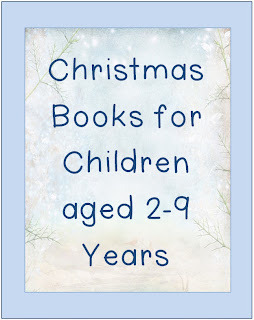 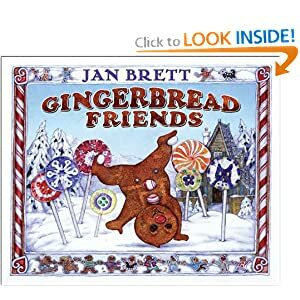 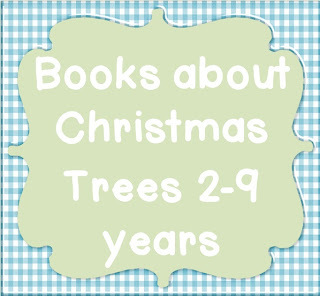 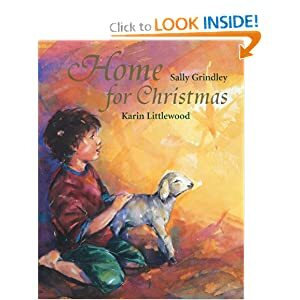 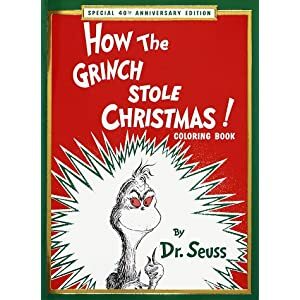 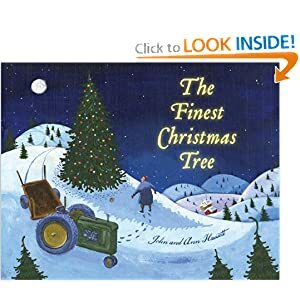 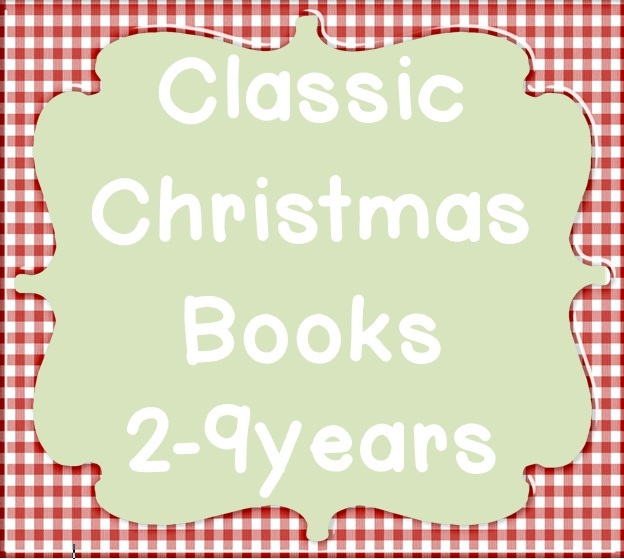 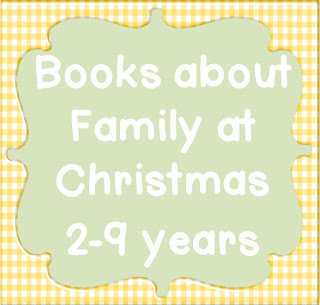 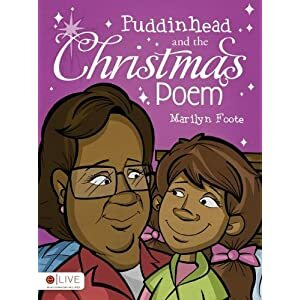 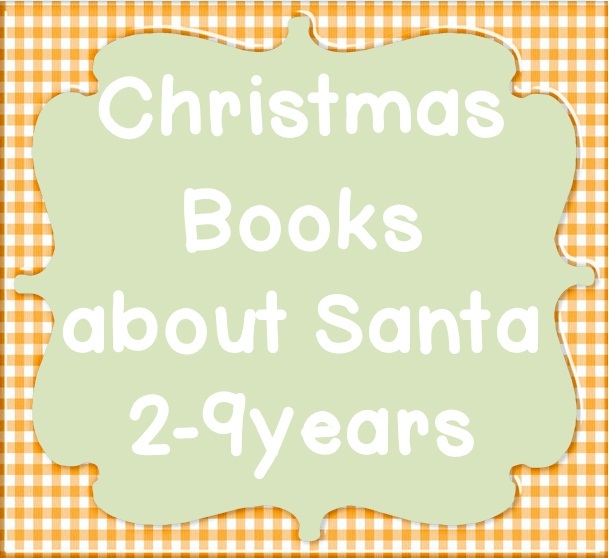 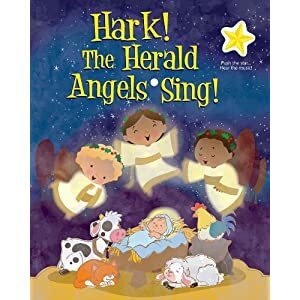 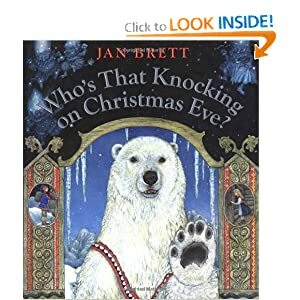 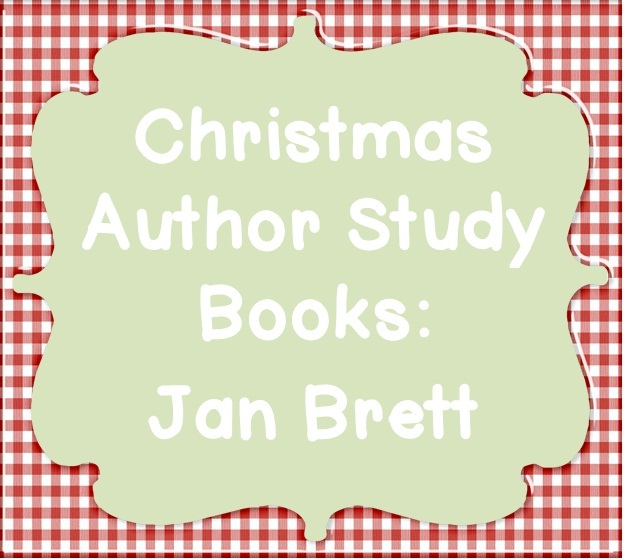 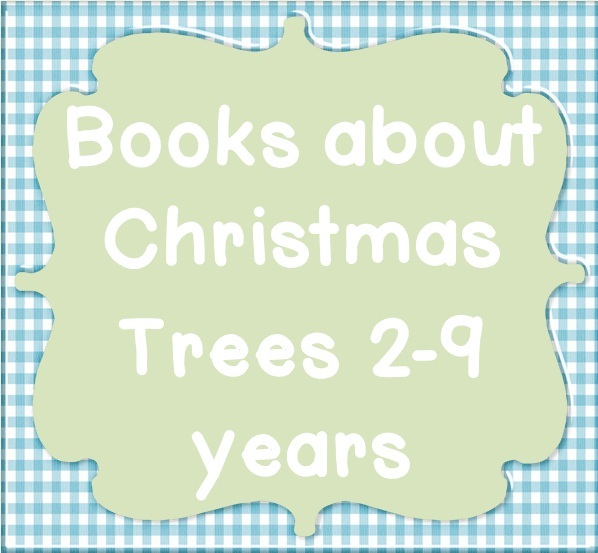 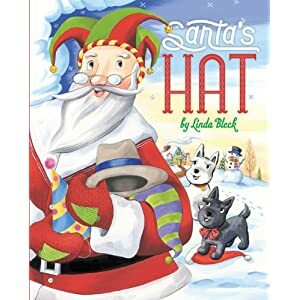 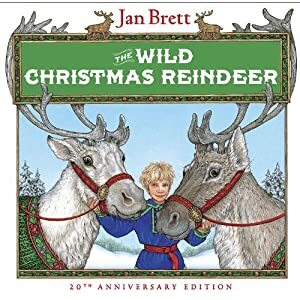 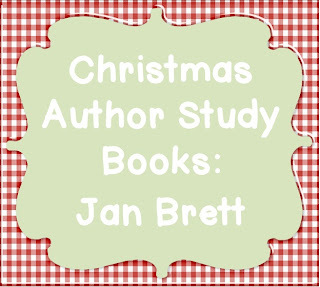 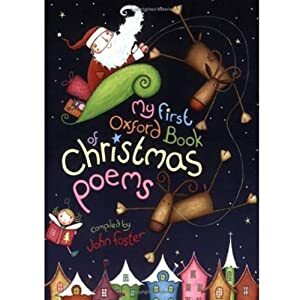 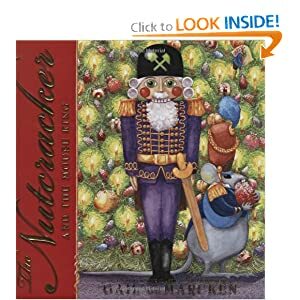 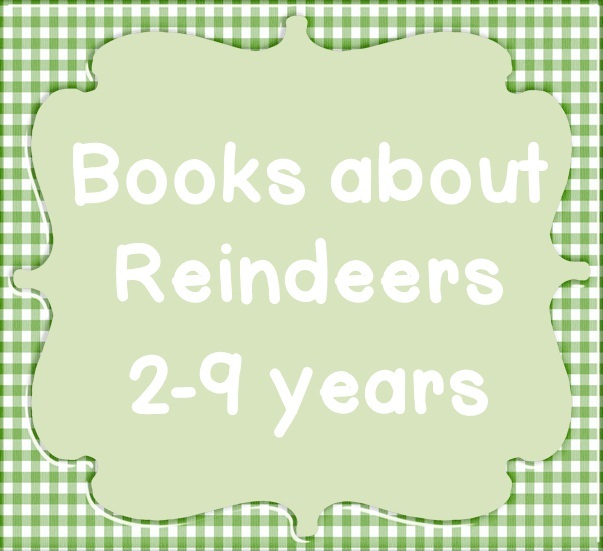 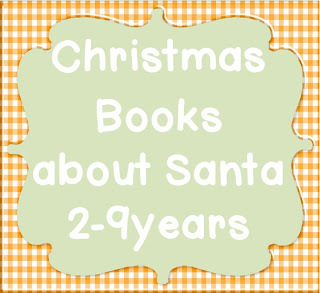 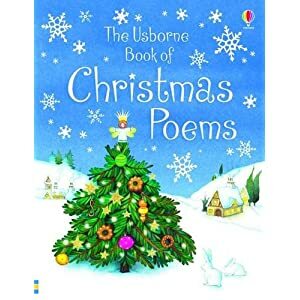 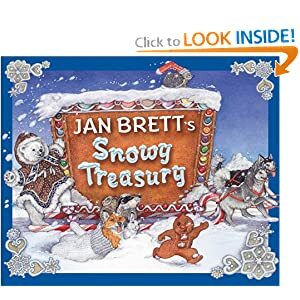 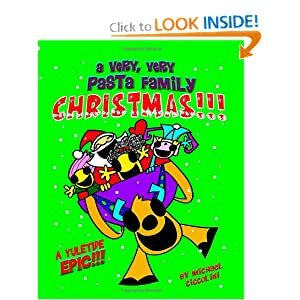 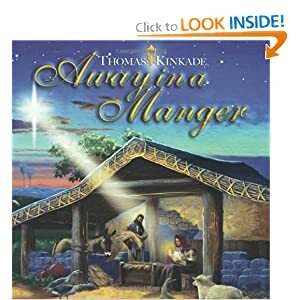 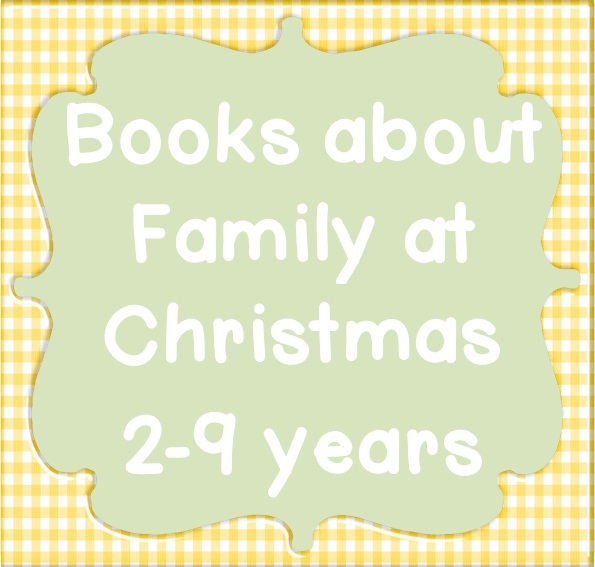 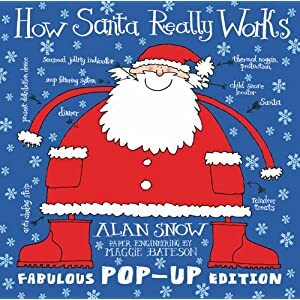 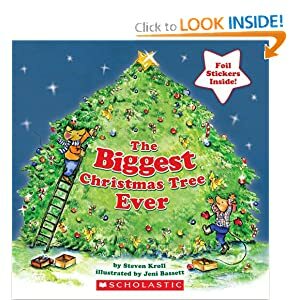 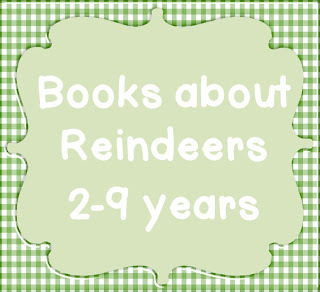 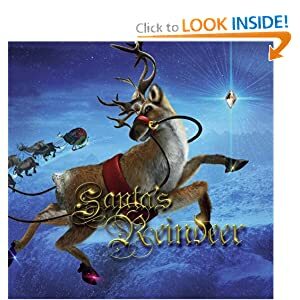 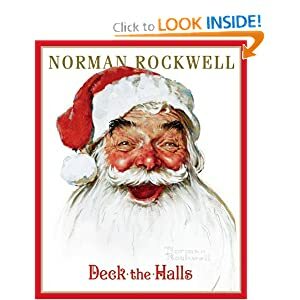 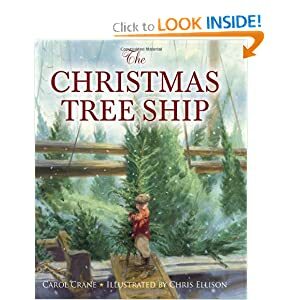 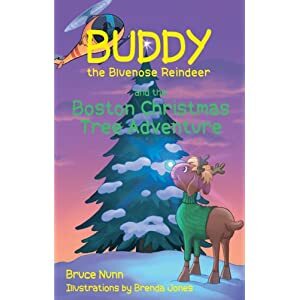 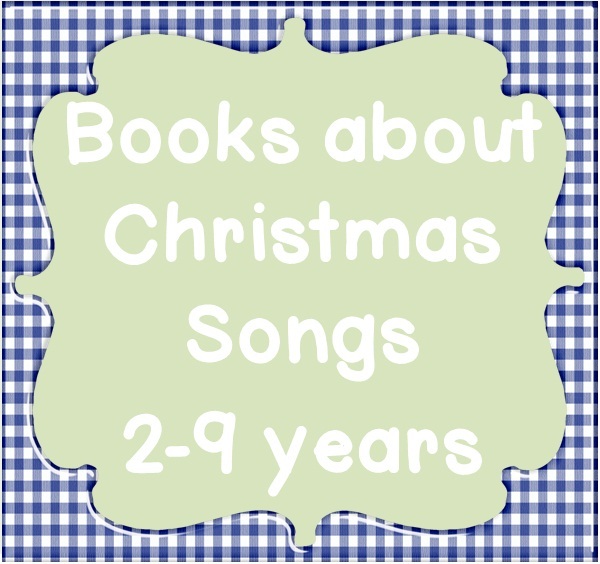 Below are clickable images to featured Christmas books for young children. 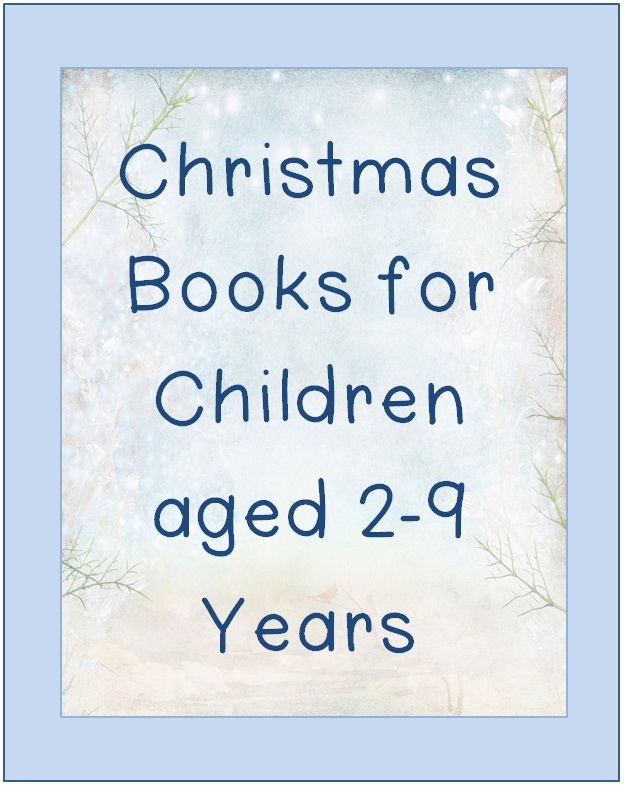 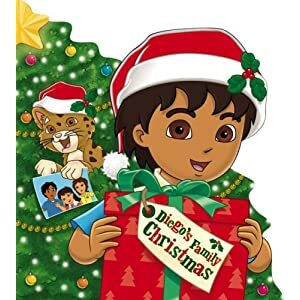 The Christmas Book Lists have been organized in categories that will help your children learn about the characteristics of Christmas. 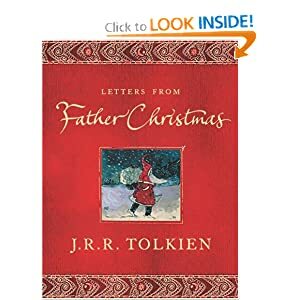 Click on the images to take you to the Amazon link. 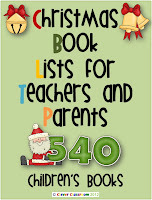 Click here for a visual Christmas list with the same list mentioned above. 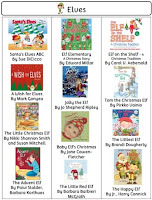 Each book is represented with an image, author and title. 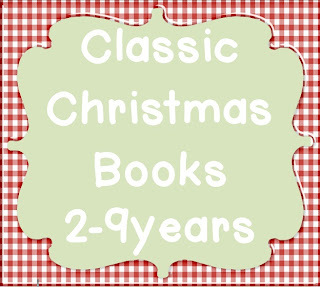 Curvy Gingham Primary Frames by MsFultzsCorner on TpT.